Kanketsu (conclusion; completion) shows an inner conflict. A fighter faces her fears and overcomes them in a spiritual Bo-fight, where she meets animals from the Japanese mythology. 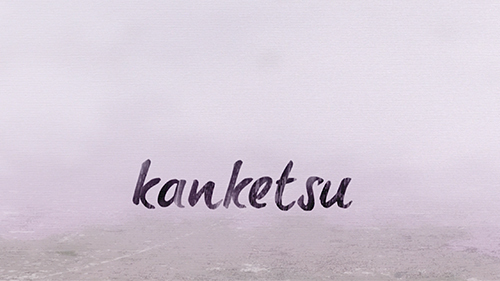 Kanketsu is a 2D animation built on real green screen footage. It was created within the scope of an one-semester-project inside of three months at University of Applied Sciences Hagenberg during my bachelor’s degree program “media technology and design”.